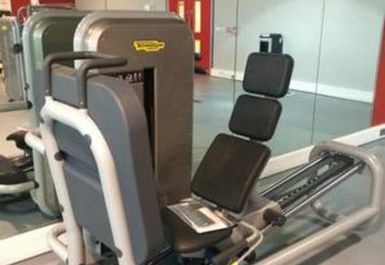 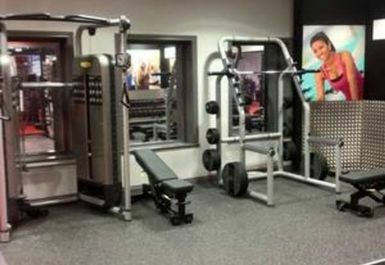 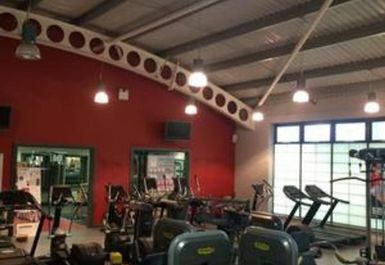 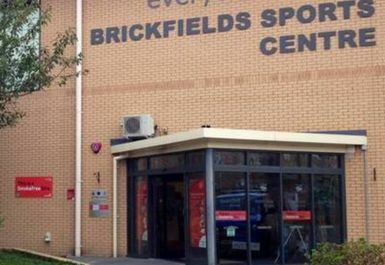 If you are looking to be active in a gym in plymouth, look no further than Brickfields Sports Centre in Plymouth, Devon. 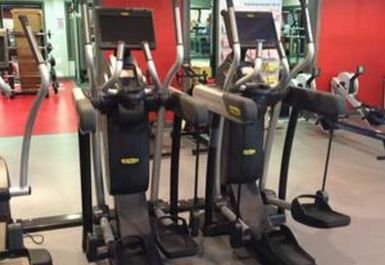 The air conditioned gym includes the very latest cardio and resistance equipment designed to tone, shape and strengthen your body. 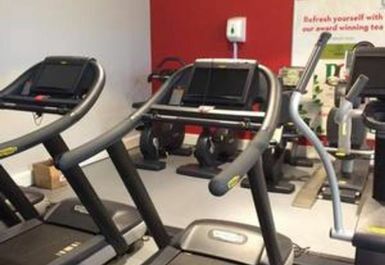 The club boasts a vast range of modern, easy to use Precor resistance equipment and cardiovascular machines to improve your fitness. 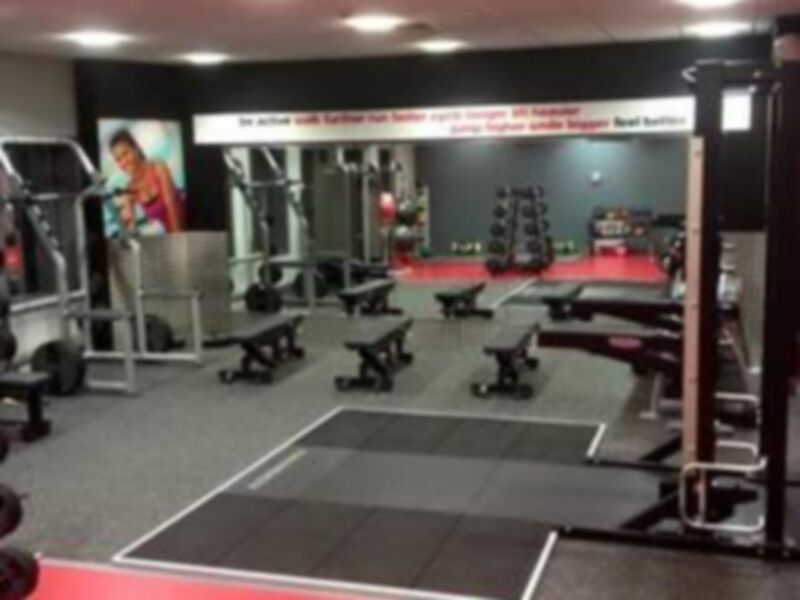 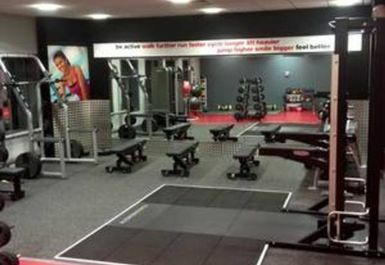 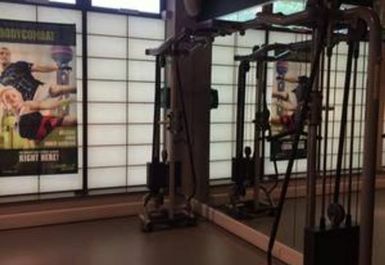 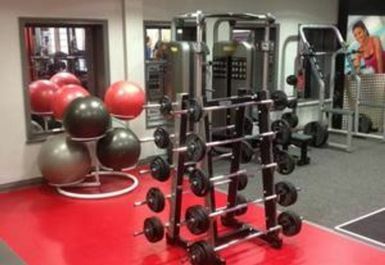 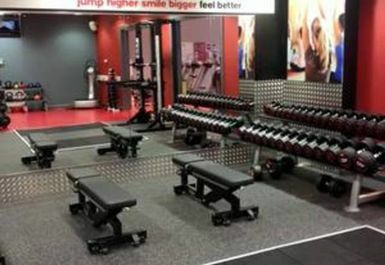 Alongside this there are free weights and functional training equipment as well as a matted area for floor work, stretches and balance and co-ordination exercises.